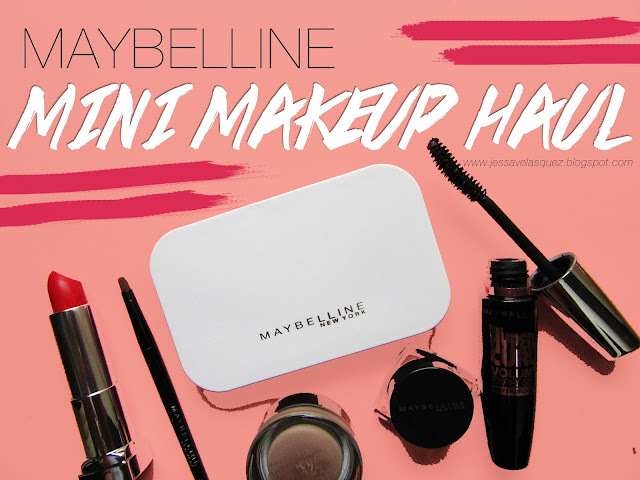 Lately, I have been exploring different makeup brands and this month—I choose Maybelline. *sings* Maybe it's Maybelline! Haha! 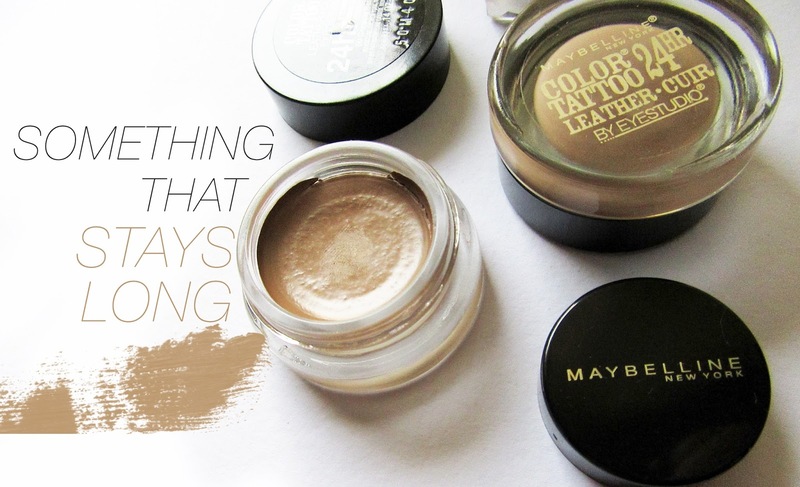 So, here are just some of my current favorite Maybelline products. Perfect for the coming BER-months! 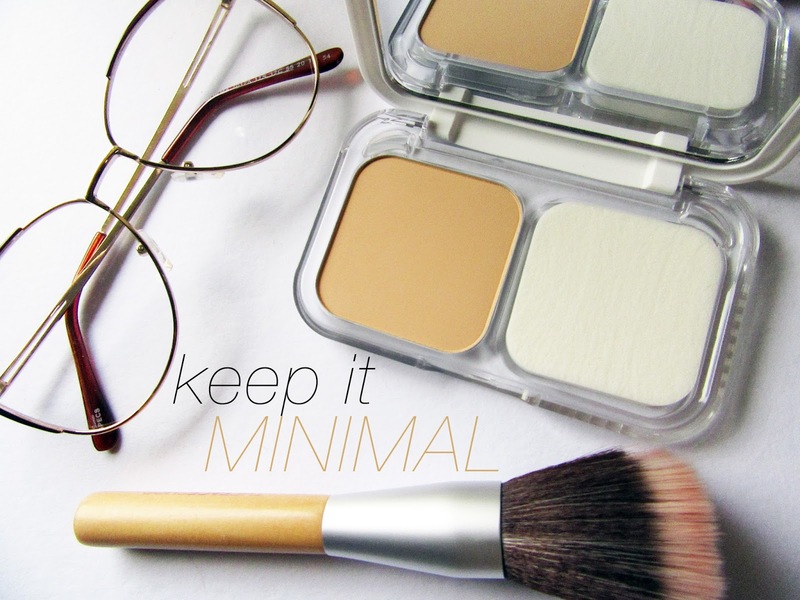 so it's important to just keep it minimal and natural. What I like about Maybelline's White Superfresh is that it makes my face look fresh in the morning when I'm still sleepy and on my way to work. Hehe. For me, this is a must try! 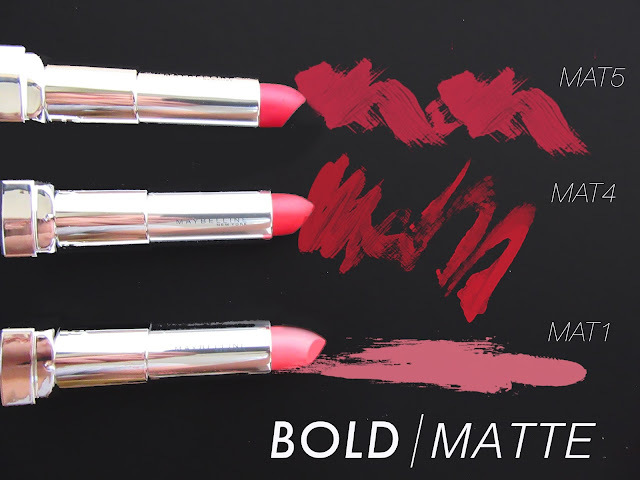 MATTE LIPPIES ARE THE BEST. You can never go wrong with them! WHEN YOU'RE FEELING FIERCE: WORK THAT MAT4! I love the MAT4 shade! My everyday makeup won't be complete without eyeliners. 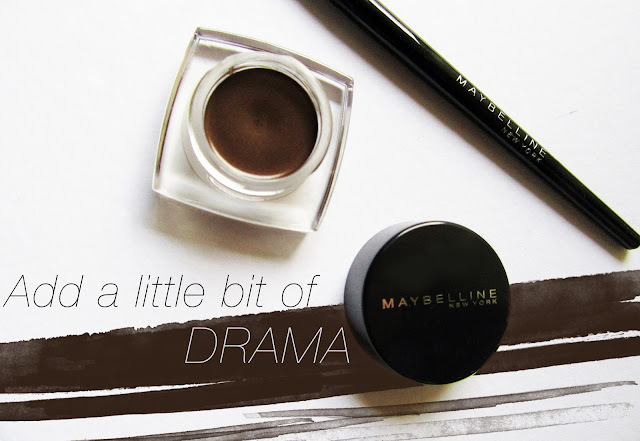 Add drama to your makeup routine with this gel liner. 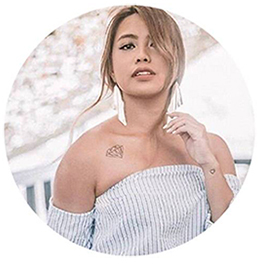 Finally something that stays long—ooops! Haha! I thought I wouldn't like the shade of this eyeshadow when I first saw it. This shade will give your eye a natural look. Plus, it really stays the whole day and it has a matte finish! Giving this a rate of 5/5! Check them all out now because Maybelline is having a New York Fashion Week sale from November 13 to December 15, 2015. I'm also giving away 1k worth of Maybelline products. So that's all for now, thank you for reading!